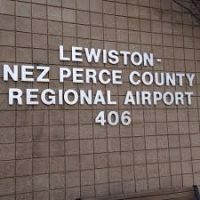 The Lewiston City Council has indicated its desire to enter into mediation talks with Nez Perce County over the management of the regional airport. City Manager Alan Nygaard has proposed that the city take over the day-to-day management of the Lewiston-Nez Perce County Airport, which has seen more than a year of upheaval on its board, the loss of commercial flights to Boise and Seattle, and the firing of its manager and assistant manager. County commissioners, led by Dougs Havens, have been wary of the proposal because of concerns that the county’s say over airport operations would be diminished. 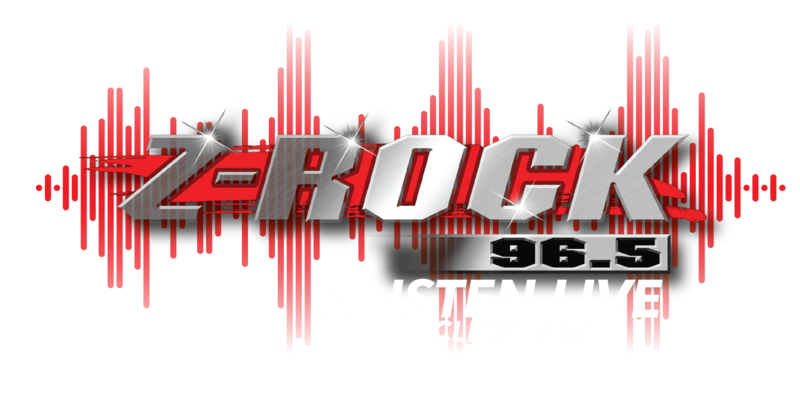 Nez Perce County Prosecutor Justin Coleman has been pushing the parties to engage in formal mediation so they can settle their differences and avoid any legal action. After some discussion at their Monday work session, councilors directed Nygaard to meet with county officials to narrow their list of concerns to bring back to council. The airport board voted to take part in mediation last week, and Nygaard and City Attorney Jana Gomez already have met with Coleman to set some parameters.